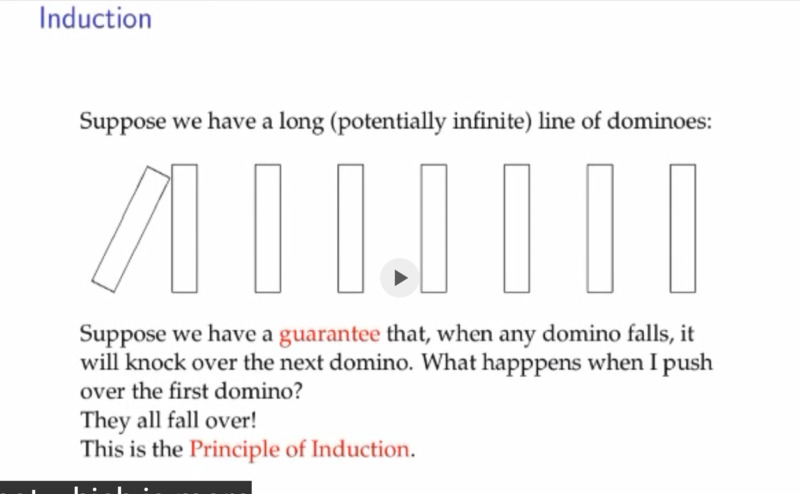 Euclid had proved there are infinite primes. Sieve of Eratosthenes to enumerate the primes. Recent time 3 Mathematicians GPY attempted another Sieve method to find the bounded gap (N) of primes in infinity, but stuck at one critical step. Dr. YiTang Zhang 张益唐 (1955 -) spent 7 years in solitude after failure in academic career, in 2013 during a 10-min walk at the deer backyard of his friend’s house, he found an Eureka solution for the GPY’s critical step: which gave the first historical bounded Gap (N) from an infinity large number to a limit of 70 million. Chinese love the number “8” \ba which sounds like the word prosperity 发 \fa (in Cantonese) . He could have instead used 160, so long as is small. 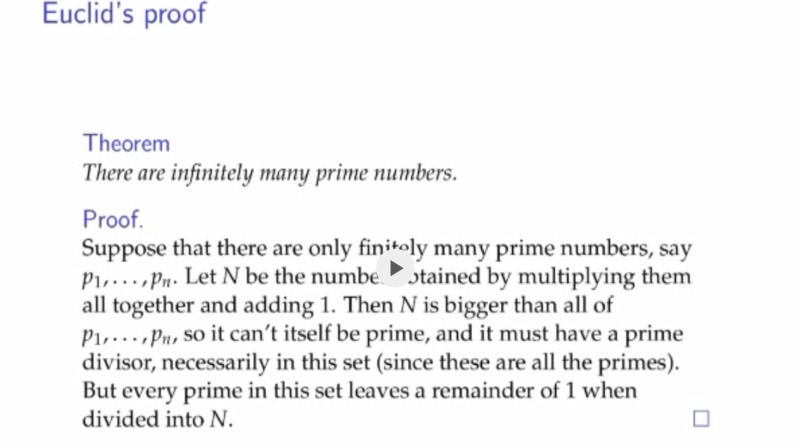 The Ultimate Goal of the Bounded Gap (N) is 2 (Twin Primes Conjecture) . Math evolves since antiquity, from Babylon, Egypt 5,000 years ago, through Greek, China, India 3,000 years ago, then the Arabs in the 10th century taught the Renaissance Europeans the Hindu-Arabic numerals and Algebra, Math progressed at a condensed rapid pace ever since: complex numbers to solve cubic equations in 16th century Italy, followed by the 17 CE French Cartersian Analytical Geometry, Fermat’s Number Theory,…, finally by the 19 CE to solve quintic equations of degree 5 and above, a new type of Abstract Math was created by a French genius 19-year-old Evariste Galois in “Group Theory”. The “Modern Math” was born since, it quickly develops into over 4,000 sub-branches of Math, but the origin of Math is still the same eternal truth. Math Education Flaw: 本末倒置 Put the cart before the horse. Math has been taught wrongly since young, either is boring, or scary, or mechanically (calculating). 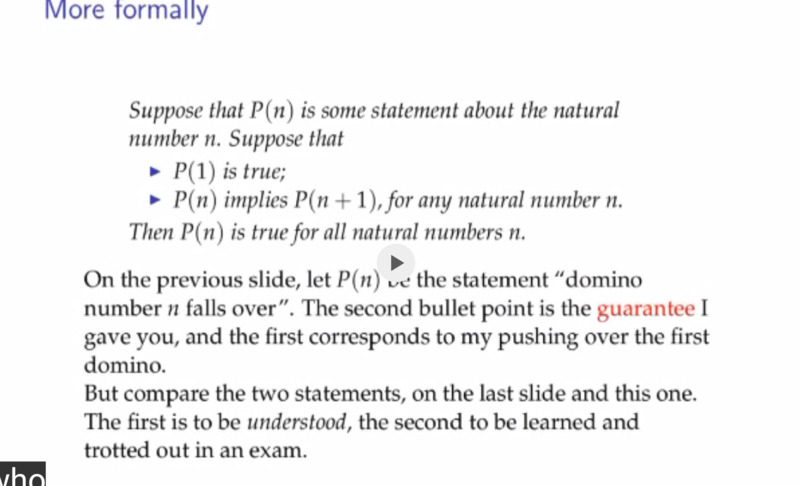 This lecture by Queen Mary College (U. London) Prof Cameron is one of the rare Mathematician changing that pedagogy. Math is a “Universal Language of Truths” with unambiguous, logical syntax which transcends over eternity. I like the brilliant idea of making the rigorous Math foundation compulsory for all S.T.E.M. (Science, Technology, Engineering, Math) undergraduate students. Prof S.S. Chern 陈省身 (Wolf Prize) after retirement in Nankai University (南开大学, 天津, China) also made basic “Abstract Algebra” course compulsory for all Chinese S.T.E.M. undergraduates in 2000s. – Set is the founding block of the 20th century Modern Math, hitherto introduced into the world’s university textbooks by the French “Bourbaki” school (André Weil et al) after WW1. Note: The last “Bourbaki” grand master Grothendieck proposed to replace Set by Category. That will be the next century Math for future Artificial Intelligence Era, aka “The 4th Human Revolution”. – A vision first proposed by the German Gottingen School’s greatest Math Educator Felix Klein, who said Functions can be visualised in graphs, so it is the best tool to learn mathematical abstractness. – The universe is composed of numbers in “NZQRC” (ie Natural numbers, Integers, Rationals, Reals, Complex numbers). After C (Complex), no more further split of new numbers. Why? – reading and debugging proofs. 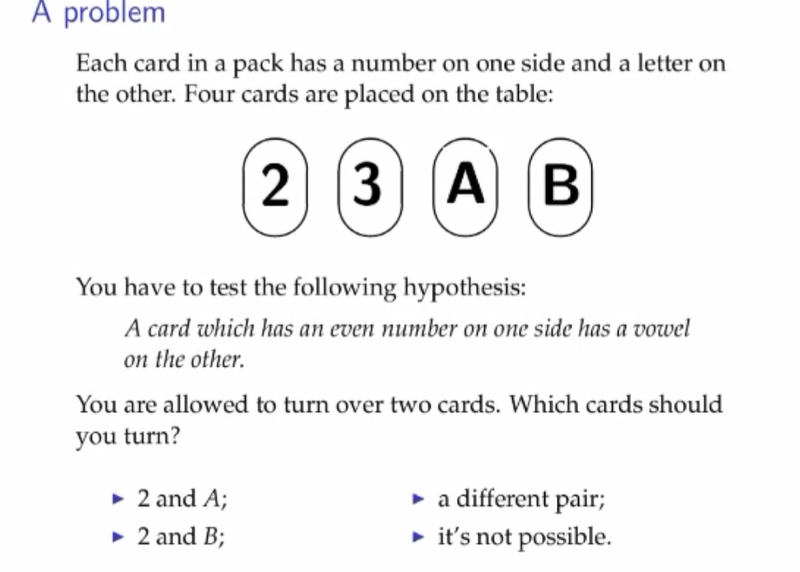 Challenge the proof: Why ? 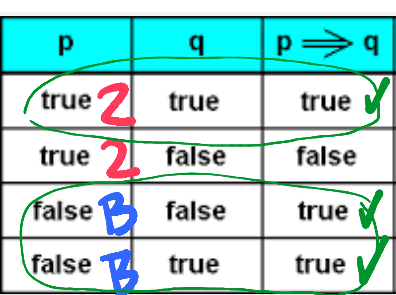 Should 1 be a prime number ? Is a (googol + 1) prime?